WEIRTON — Leaders from throughout Brooke County came together Thursday for a leadership social. 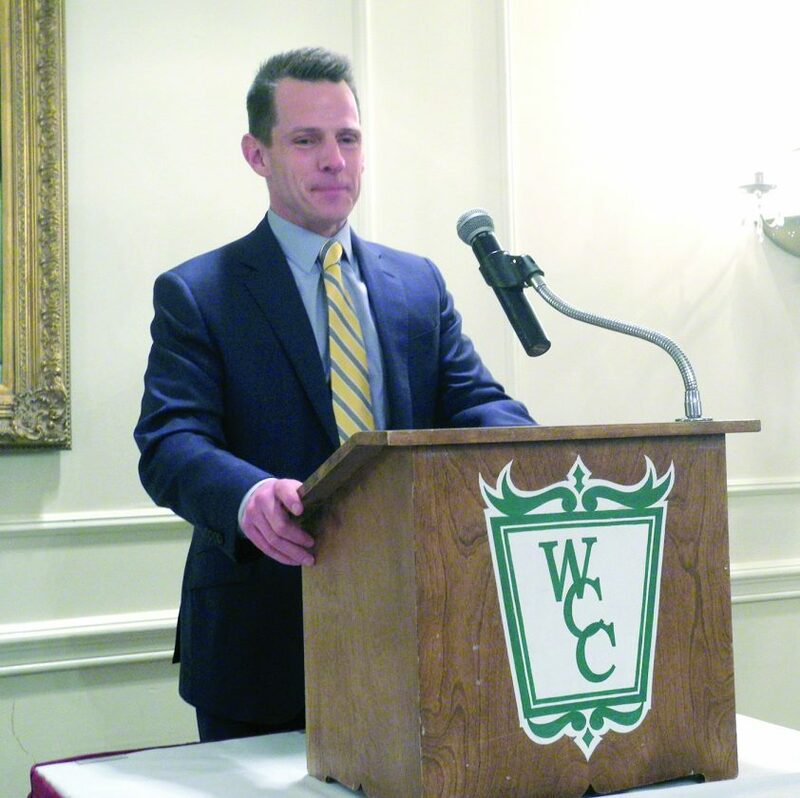 Held at Williams Country and Golf Club, the event featured legislative updates from state Sen. William Ihlenfeld, D-Wheeling. Ihlenfeld discussed the upcoming special legislative session and Senate Bill 451. The topic for the upcoming session is “betterment of education,” noted Ihlenfeld. While the date for the session has not been determined, it must be held before July 1. Ihlenfeld said that while visiting counties of West Virginia, a few of the main requests for change dealt with mental health, nutrition and class size. Ihlenfeld hopes to address these issues at the session, along with simplifying college paperwork. The upcoming special legislative session comes after the House voted 53-45 on Feb. 19 to table Senate Bill 451. Other speakers included Jeffrey Crook, interim superintendent for Brooke schools, and Corey Murphy, interim deputy superintendent, who offered insights about their plans and goals. By law, Crook said he is not allowed to introduce his plans until April 22. However, Crook was allowed to discuss his plans for academics, which include a focus on advanced placement classes in the high school. Crook hopes to add Algebra I in the middle school, so that students can take more advanced classes in high school. In addition, Crook discussed the 20 courses that are available now for students who are looking to focus on more career and technology based classes, such as automotive, medical terminology and, the most popular course, welding. “In one year, we will be granted associate degrees in welding,” said Brooke High School Principal Tim Pannett. Crook said working with businesses to figure out what they need from students is very important, along with working with local churches. “In some cases, we aren’t just educating the kids, but we also help in raising them,” said Crook. Nanci Walker, vice president of the Wellsburg Chamber of Commerce, spoke at the event. “I hope the board knows how much support they have from the community,” said Walker. 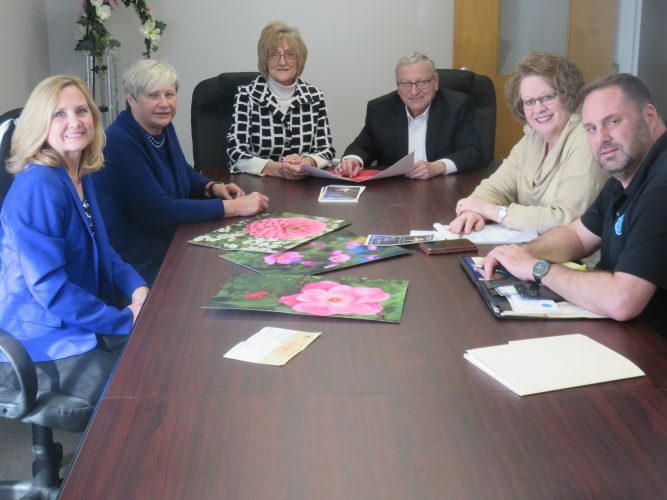 Walker added that the chamber of commerce is also there for the students, and that the Wellsburg Chamber of Commerce is getting involved with the school-to-work partnership. “They will one day be leaders,” she said. Laurie Labishak, marketing manager of Trinity Health System, said she attended the social because she believes community support is important for students to flourish. State Sen. Ryan Weld, R-Brooke, and Ihlenfeld will attend a public information forum from 6 p.m. to 9 p.m. Tuesday at Brooke High School.